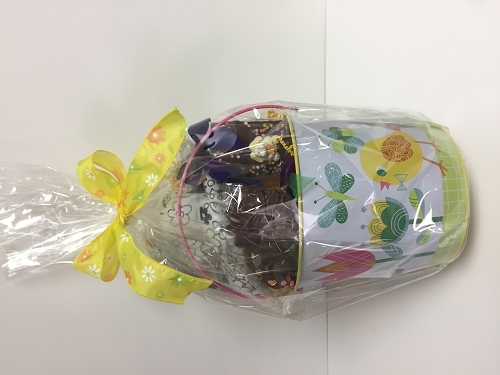 A delicious eight ounce Bunny Rabbit made of creamy milk chocolate, rich bold dark chocolate or smooth white chocolate, packaged in a clear cello bag with Easter bow. Net Weight 8oz. The best chocolate anywhere. 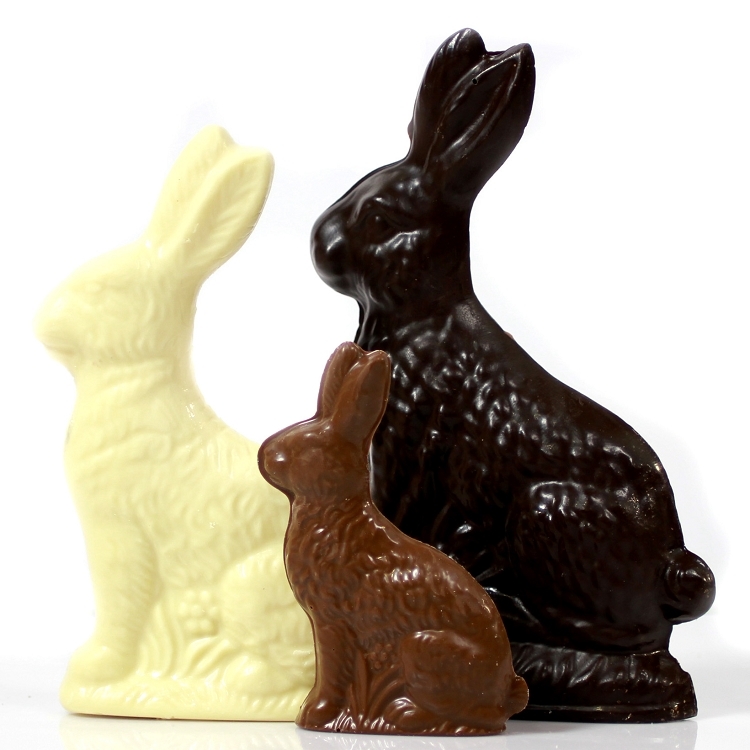 The dark bunny is rich and creamy. The dark chocolate covered almonds are my favorite. The store offers free samples as you walk around. Little pricey but worth the splurge. 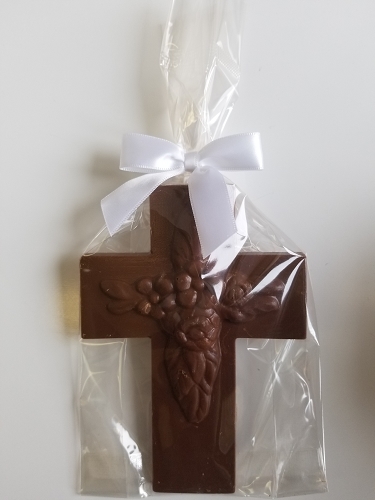 The chocolate is the best I have ever tased I also bought a white chocolate it was the greatest and the shop was small but cute and well organized I loved everything about it I plan on returning soon. 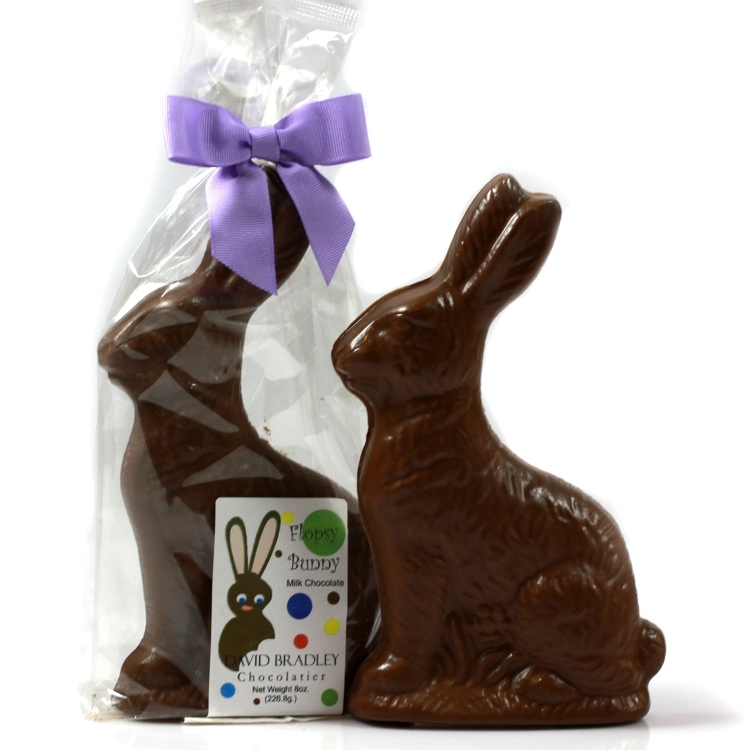 My wife loves the dark chocolate bunny rabbit. 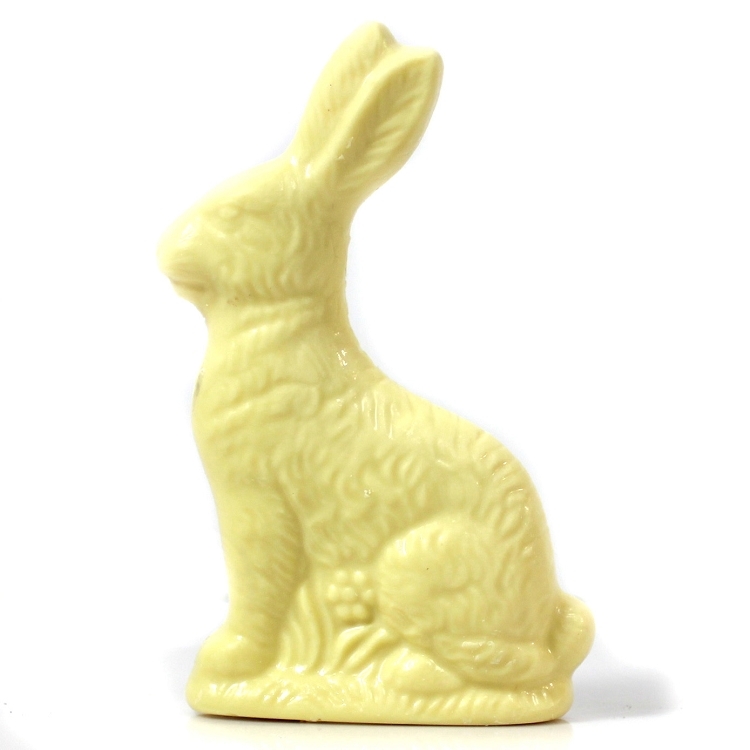 She couldn't wait until I got home with it to savor the bunny. You can't go wrong with all the chocolate samples the employees bring to you. You gain 10 lbs. just smelling all the different chocolate!!! 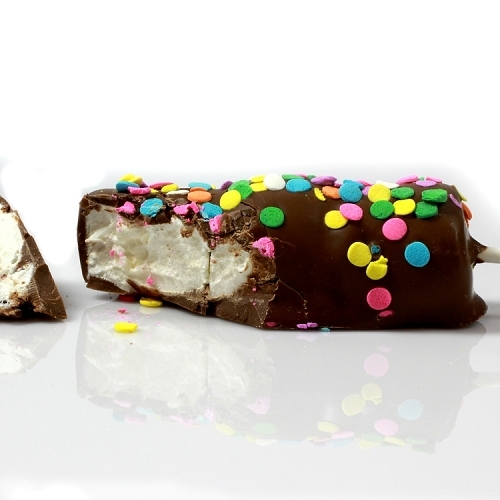 Marshmallow Pop With Easter Confetti 1.5oz.